not very common in the Philippines . 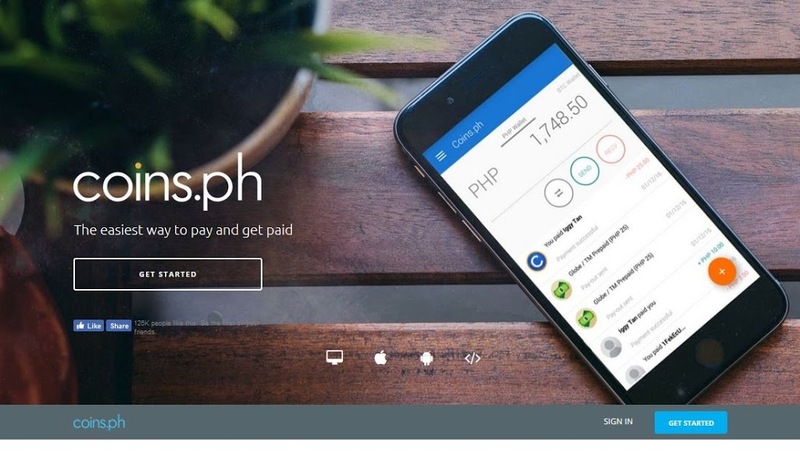 To make things simpler, there’s now an application or a platform, we could say, that lets you pay bills, buy loads and send money in the Philippines using bitcoins. And also convert bitcoin into peso and vice-versa. This article will teach you how to earn bitcoins. You would like to view this video first, to have an idea of what bitcoin is. 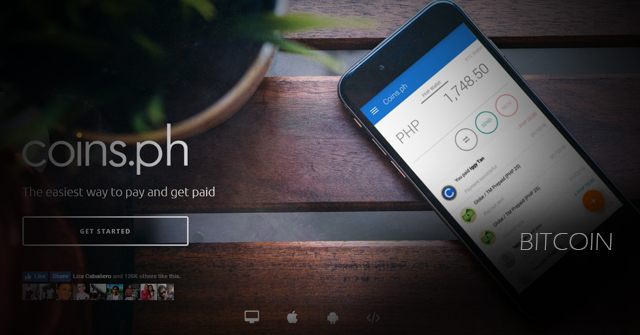 Coins.ph is founded in 2014. The main mission of the company is to have “frictionless” or no hassle money exchange and transfers, in terms of Bitcoins. A Bitcoin is an internet currency, that can be converted into any other currency. 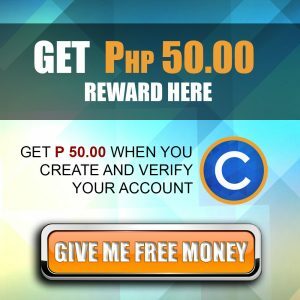 Coins.ph created a system that anyone in the Philippines can accept bitcoins and then easily use it as pesos for their payments. I know what you are thinking? Where can you get bitcoins? 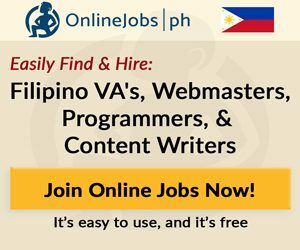 There lots of places to where to earn bitcoins, but Coins.ph also give you chances to earn bitcoins and convert it to pesos. How to have a Coins.ph account? Simple… By just simply signing up at their website. 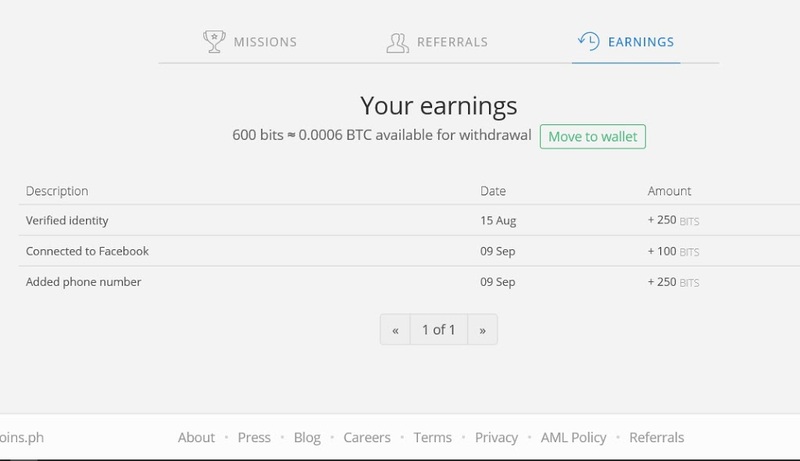 Upon signing into Coins.PH, there are several mission which in return give you bitcoins or Pesos to your wallet. 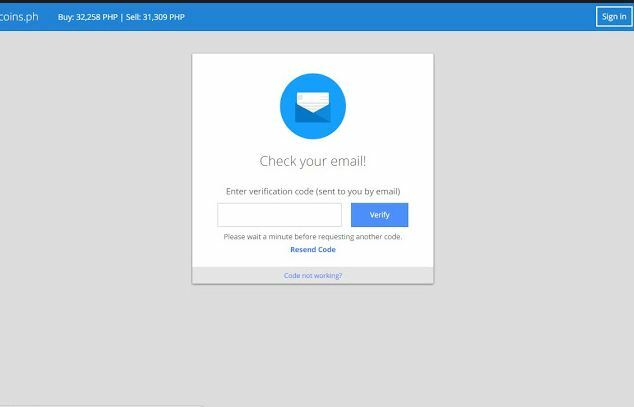 Some of which are very simple like verifying email, verifying phone number and connect to Facebook. Once you have completed the tasks, your rewards will be automatically reflected on your account. You will have a wallet where in you can use to send and receive money in different ways.You can move your rewards to your wallet, so you can use it already for payment or buying load. NOTE; You can use these bitcoins as soon as it is in your wallet, but you cannot request or send money unless you have an Upgraded account. Don’t worry, upgrading is FREE by just submitting a valid ID and together with a selfie verification. 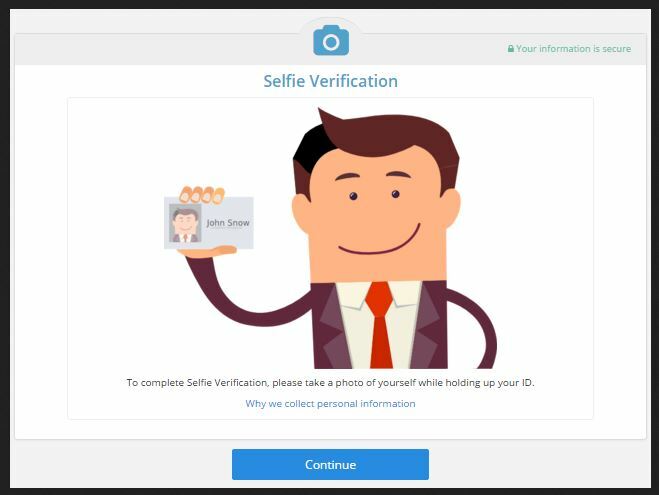 YES, that sounds ridiculous, but a selfie with your ID is required. 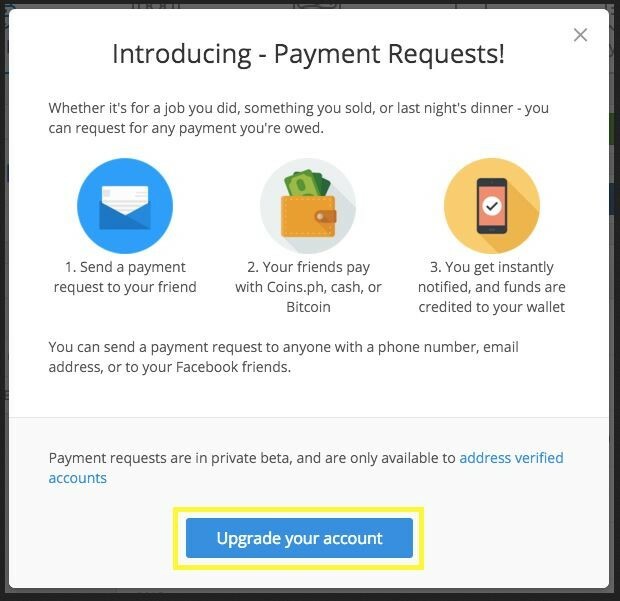 The good thing about upgrading is it lets you send payment requests to your friends or anyone with a bitcoin wallet. Also it increases the daily deposit and cash-out limit up to P50k. Upgrade your account to maximize your benefits. Good thing is it FREE! 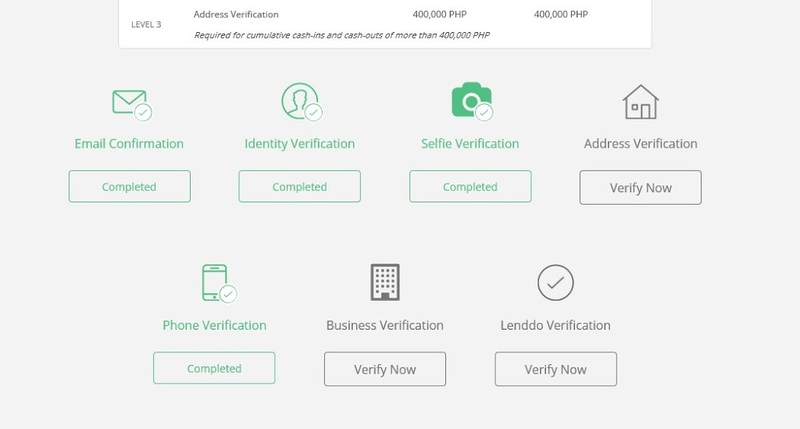 If you need to increase your limits to P400,000, you must verify your address by a very much the same procedure, filling up a form and submitting a picture of a proof of billing, or barangay clearance or any other documents to verify your address. There are other verifications, like business verification and Lenddo verification, but as of now, Level 2 verification is enough. 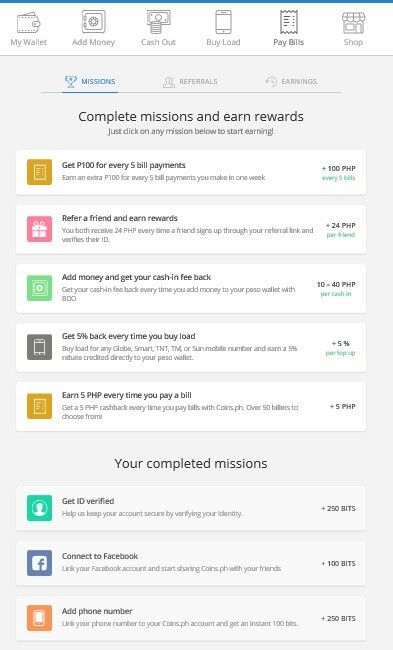 What are the advantages of having a Coins.ph account? Aside from having to pay bills very conveniently, you have cash backs when you load, rebates when you pay bills and discounts on the shopping area. And also don’t under estimate the P24 reward for inviting your friend to join bitcoin. At the upper left portion of the Coins.ph dashboard. You can see the BUY and SELL value of a bitcoin. As of today, the value of the bitcoin is P27,114.00 when you buy it and P26,316.00 when you sell it. If you get the Idea, you can use bitcoins for money exchanges. Meaning, you can avoid the peso devaluation, and take advantage when the value of peso increase. This is a very wide topic and I will save it for the next blog post about Bitcoin Philippines. Plus, not to mention the Bitcoin Mining, which several people are earning from in the internet. We will be looking at those in-depth in the next posts. So, I hope you will still be there reading. Is your money in Coins.Ph safe? It has been more than a year that I have been using Coins.ph. And the experience have been quite GREAT! Here’s a snapshot of my earnings in Coins.ph. It’s not a lot of earnings though but it gave me some load and some I withdrew for some things I bought. But what really freaked me out, was bitcoin hit it’s highest to more than Php 900,000. Right now it’s price went down to about the 300,000 mark. Bitcoin is an internet currency that is slowly becoming common nowadays. 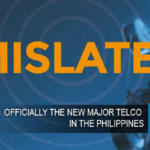 Since we are digging deeper into the information era, you must be well informed regarding these things. 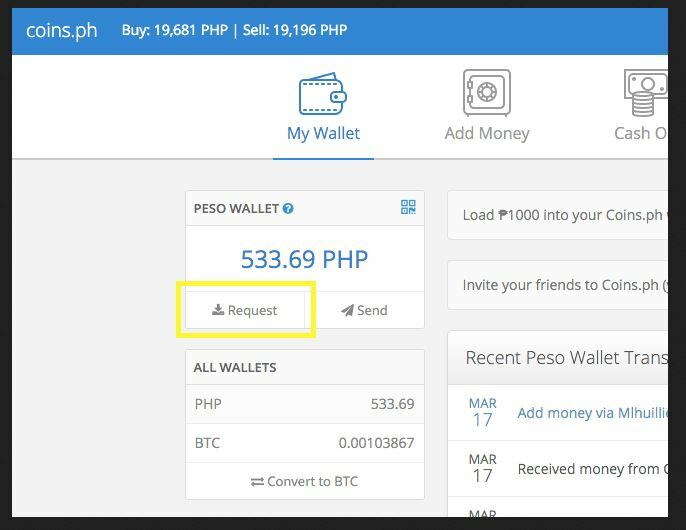 Bitcoin Philippines, Coins.ph, had done a great job, finding a way to use bitcoins readily and “frictionless” to pay for our daily needs. Well just compare it to its price on the first time I had a Coins.ph accout. It’s over 1500% increase in value. And investors predict that it would again increase in value in the future. That’s why if you are smart, you will be saving some bits of bitcoins in your virtual wallet. I have some recommendations on sites that give you free bitcoin. They call it bitcoin faucets. There are TONS of wallets around the internet, but most of them are scam sites. These two gave me the most results. If you want you can use them to some bitcoin reserve before the “bull run” comes again. 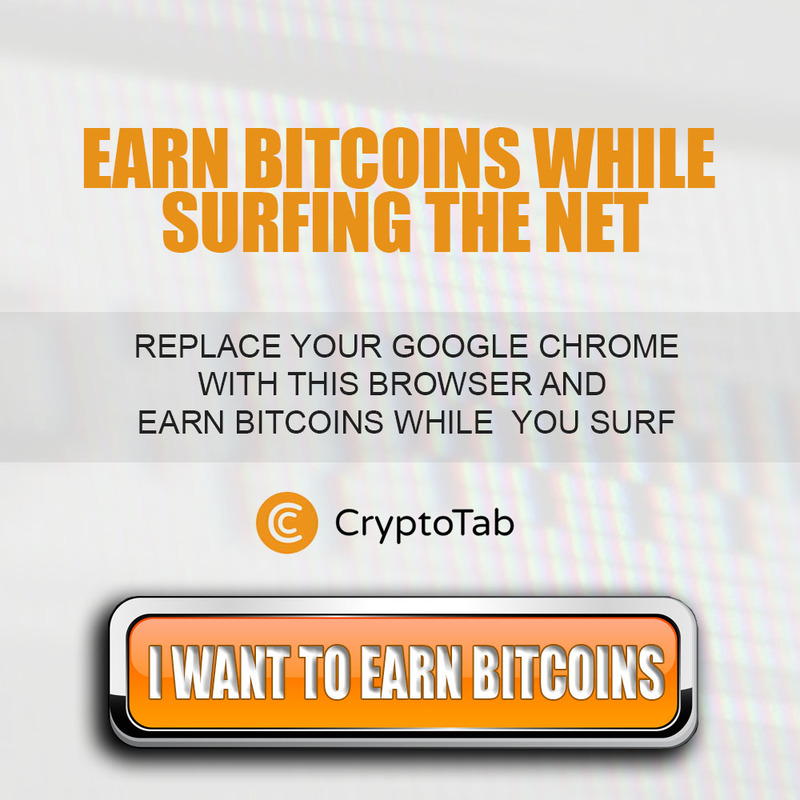 This browser lets you earn bitcoins, check it out! It is called CryptoTab. And this one is faucet that gives you free bitcoin every hour. I love these two, because they give me bitcoins with not much distraction even if I am doing something. Just as long as I have internet and a browser. I will be making another post regarding these faucets and how to systematically use them to earn some bits. It’s not that big earning, but at least it’s free and who knows, it may increase in value in the near future. If you still have questions or anything you want to add to this article, please leave a comment below and let us learn more about bitcoin together. Thanks for reading and more internet money to come! I've heard lots about bitcoin but to be honest I never really knew the mechanics of it. 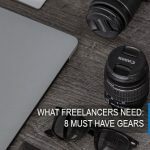 This was a really thorough post and I understand it a lot better now. It seems to be the way of the future. I think it will probably replace using credit cards and stuff online which would be great! Good video, easy to understand and points effectively to usage. I've only heard this one from a friend who uses it for ordering/trading something through the internet though I'm glad I'm able to see everything here for myself. From the onset it sounds better than any form of digital payment method or currency. I'm interested in signing up and I hope more will follow. It might take some time before it becomes a general term with people. I have heard a few times of bitcoin before. But I have never used it. Usually I use PayPal online. It's nice that you explain Completely how it works and also give a step by step guide. Males it way easier to try it out! Thank you for this detailed post. I had heard of Bitcoin but I had never thought about using it before. It sounds quite convenient. And I like that you can so easily know the price of buying and selling this currency. 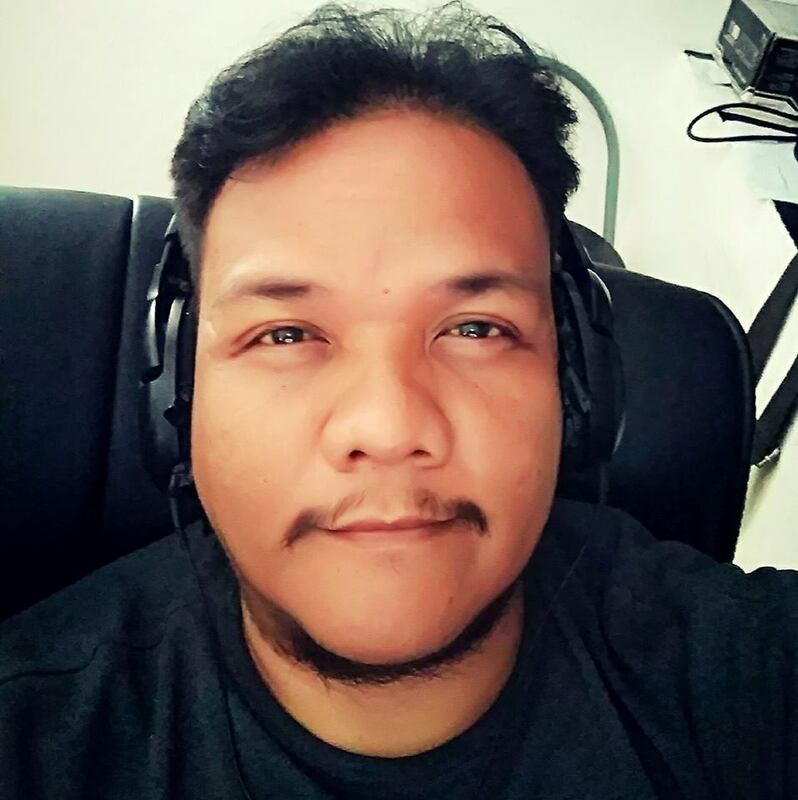 Matagal ko na ngang naririnig ang bitcoin. Pero hindi ko pa lang ito nabibigyan ng attention. 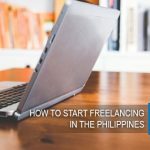 After reading your post and having a better idea of what it is, I think I will check this out pero and approach ko naman here is to treat it as an alternative way of paying and perhaps even saving money. Sa earning naman such as buy and sell ng bitcoins, would need to study more muna bago sumulong. Tapos you mentioned bitcoin mining. I would love to read more about that. I know someone who has coin.ph account and I've seen coins.ph ads online as well. I've never really checked further as I wasn't sure what it's even for. This is the first time I heard about bitcoin. I'm not sure if I need to have this but I'll be on the look out for this. I might sign up in the future. Quite an informative post for folks like me who dont really know how the Bitcoin thing works. This is very informative. 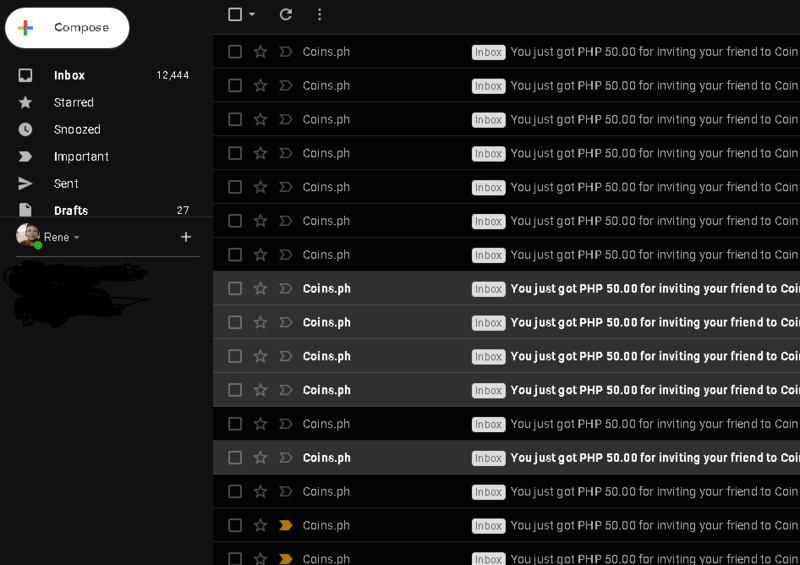 I have an account with coins.ph but I never opened it since I created it because I thought it's of no use. I also have been wanting to learn more about bitcoins so this is good to know that I can buy and sell bitcoins through this. Thank you for this post! I've seen this on the internet but never actually tried or read about it. Reading this made me really interested about this. It may seem complicated at first but if you really want for it to work, you'll learn eventually.